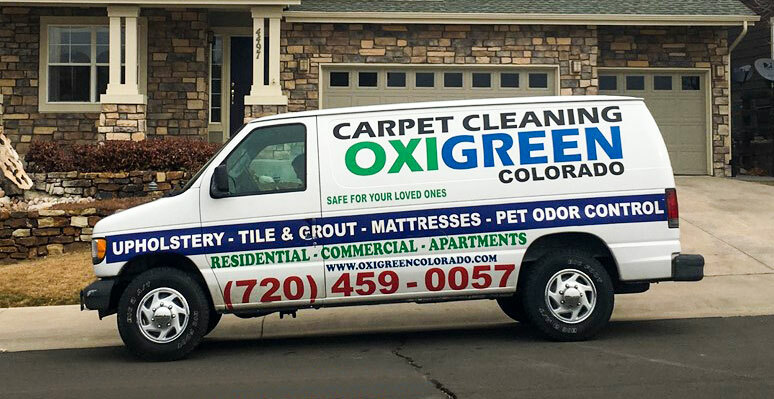 If you’re searching for a company that provides Quality service, OxiGreen Colorado is the company for you. We offer Carpet cleaning services, pet odor and stain removal, pet hair removal, and color stains removal. For the carpet that’s heavily soiled, we offer our full carpet restoration service. We even offer tile and grout cleaning, mattresses cleaning, and upholstery cleaning. We Can Help You Clean it, Sanitize it, Deodorize it, and Remove it. Contact us today for a free estimate.